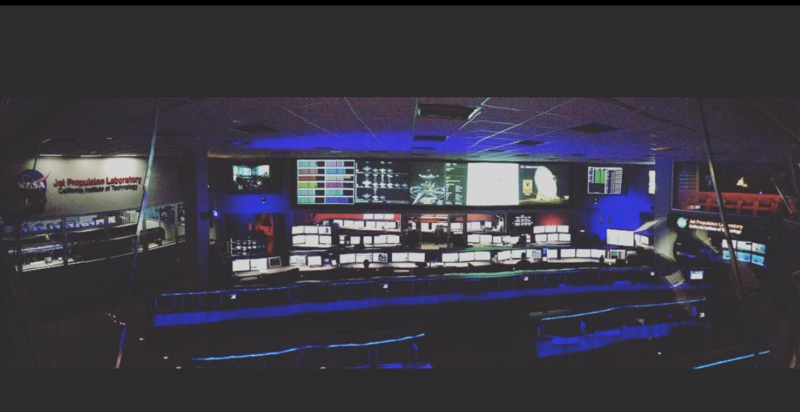 The mission control room at JPL is considered the nerve center of exploration into deep space. I had the opportunity to go there while researching hard science for “The Vision Quest” and I really understood how much science fact has a place in science fiction. I also believe that science fiction is the inspiration to create real science dating back to Jules Verne “Journey to the Center of the Earth,” “Twenty Thousand Legues Under the Sea,” all written in the turn of the twentieth century.